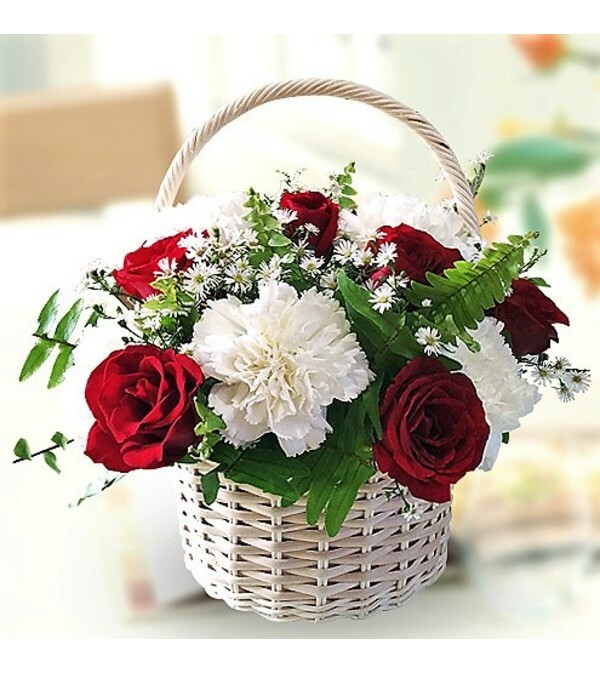 Basket arrangement of red roses and white carnations. 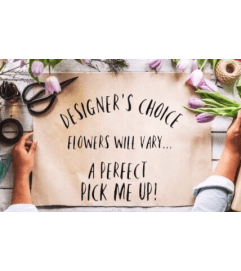 Deluxe-we will add more blooms and a larger basket A color choice is available. Write your color choice in the special instructions. Other rose colors available-Yellow; Pink; Lavender; Orange; White. The images on our site are to be used only as a guide. 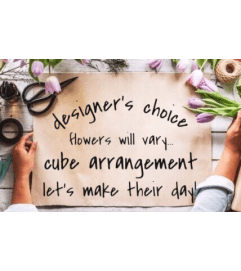 Substitutions may be necessary due to availability of a particular flower/color/container. If substitutions are made, we will always use items of equal or greater value. If a significant substitution needs to be made, we will be in contact with you to discuss how to proceed.